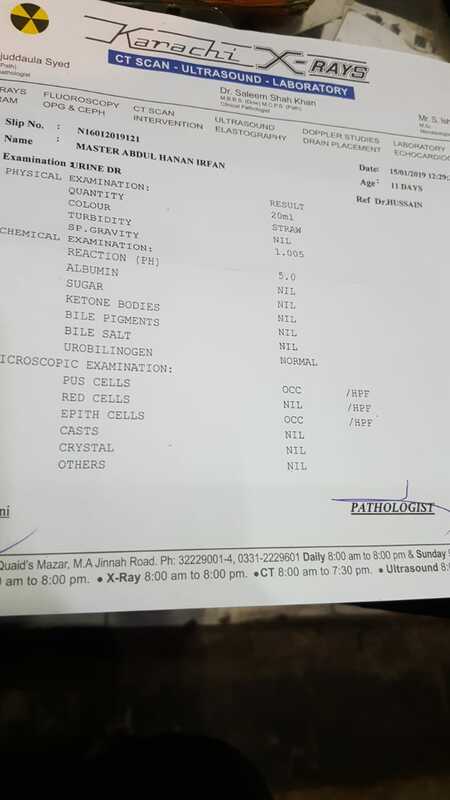 my son has kidney dilation hydronephrosis... he is only 1 month old and the disease is diagnosed to him when i was around 6 months prego.... kindly suggest me which pediatritian can treat my son.. i mean to say what kind of specialization doctor have? This issue is handled by a kidney specialist. 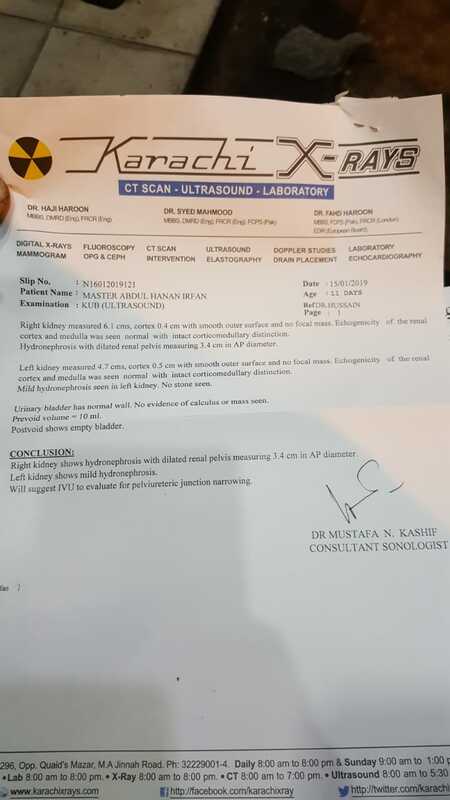 You can consider doctors at SIUT or Kidney centre. A urologist (surgeon) and nephrologist (physician) will both need to work on this together. So you can consult any one of the two and they can guide you accordingly. We wish your son a speedy recovery. Dear Patient, For further consultation, you can choose from our list of best Pediatricians in karachi and seek in-person advice.